I'll start with the packaging before I get too overexcited about the balm itself. 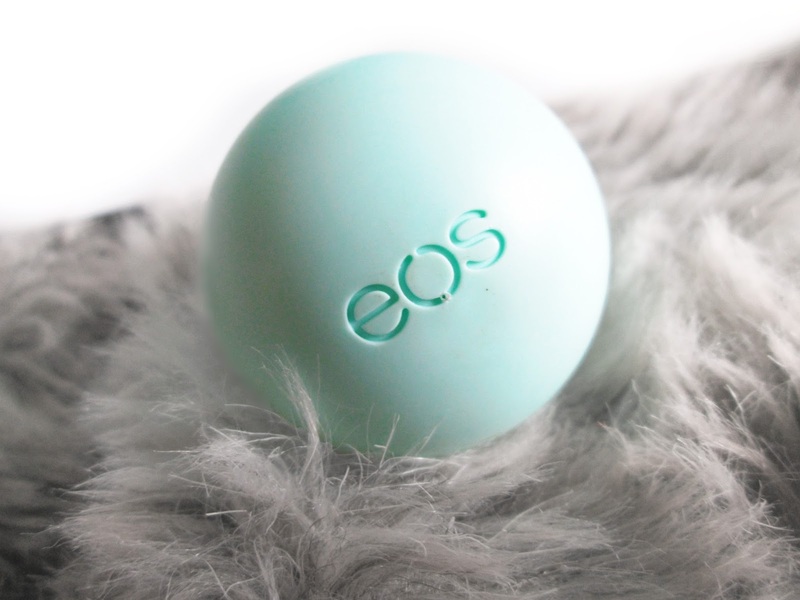 EOS is well known for it's egg-shaped lip balms which fit perfectly in the palm of your hand, and Sweet Mint is no exception.The colour of the packaging is a gorgeous bright mint colour that even after turning up the vibrancy my rubbish camera still couldn't truly capture. It features a twist off top which makes the balm easy to access. The scent. Oh my god, the scent. It is mouthwateringly good, reminding me of when I used to make peppermint creams with my Nan when I was much younger. It's very strong, even being quite powerful with the lid still on. It's delicious. I love it. It feels very cool when being applied to lips and has a slight tingling effect, similar to that of Burt's Bees, which I swear made my lips a little plumper. I genuinely cannot stop applying this lip balm every 15 minutes, I'm truly addicted to it and it lasts a good couple of hours. I totally love how soft this made my chapped lips in only one day, and the taste is also amazing. Very sweet and I can't stop licking my lips to feel the little tingle on my tongue. It also results in some amazing minty kisses, but I won't go into detail because that would be SAUCY *wink*. 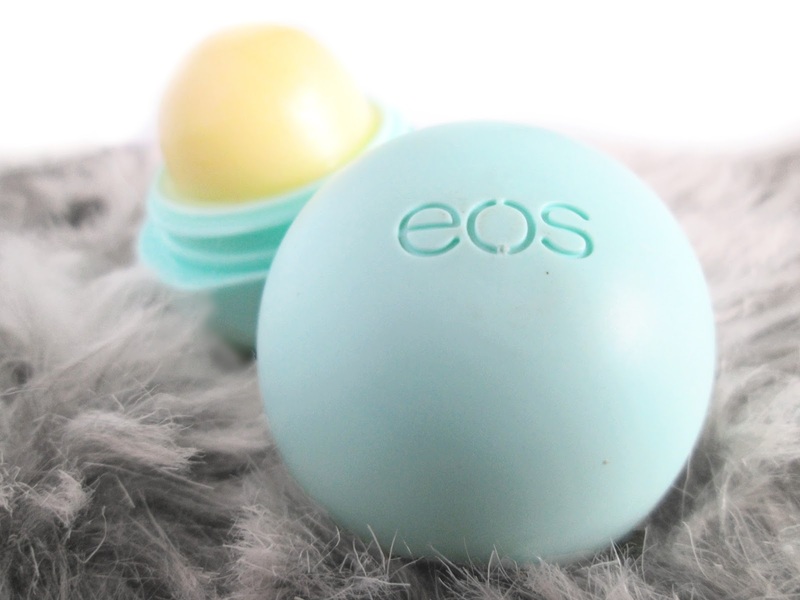 What EOS balms do you own? wow, this is total opposite of what I heard. I really want to get my hands on one of these .. I will have to raid Amazon hehe!! 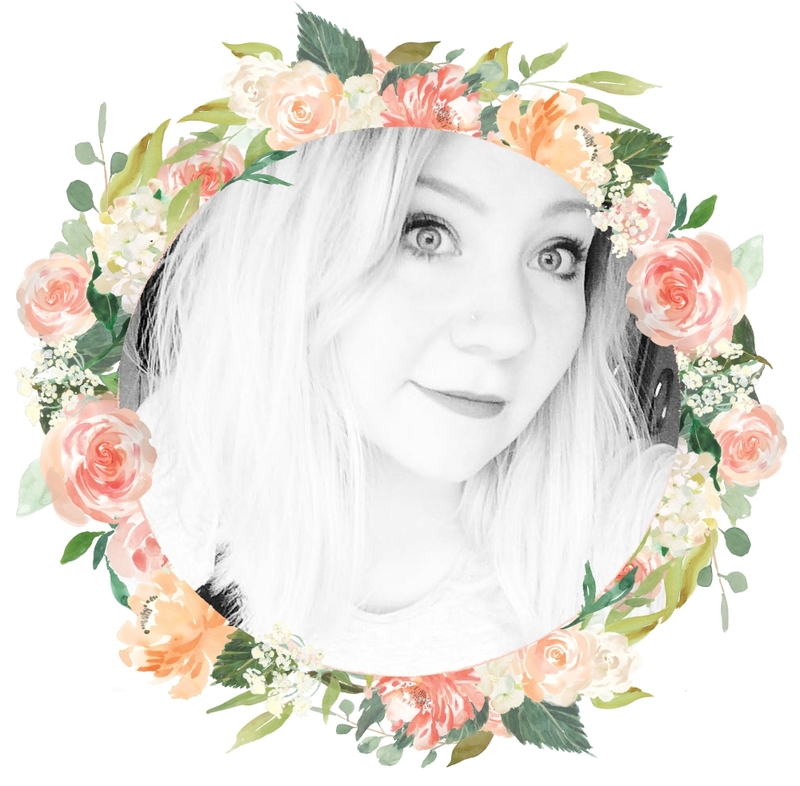 I love minty lips too... Just makes you feel so clean ... And ohhhh you look at you almost getting all SAUCY in this post ha!! Loved this read girl !!!! Do ittttt!!! Mint is definitely my favourite lip balm flavour - I love strawberry but it just can't compare. I've heard so much about these and my little sister is totally obsessed with these, but I haven't bought own yet. I think that when the time comes, I'll go with this flavour hahah.